The Clyde Marine Planning Partnership (CMPP) is consulting with locals on its draft plan for the Clyde. This is an important opportunity for coastal communities, individuals, businesses and other organisations to learn more, ask questions and contribute their feedback on the draft plan. The consultation will run until May 27 and there will be a range of public events around the region where people can learn more about the consultation. 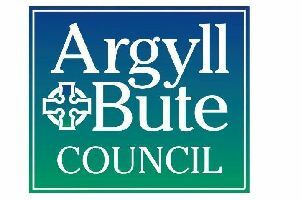 The partnership will be on Bute on May 9. Firstly at Bute Museum, 10.30am - 3.30pm, with an information stand and to answer any questions about the draft plan. This will be followed by a presentation on the plan at Rothesay Library, 7-9pm. You can email any questions in advance to info@clydemarineplan.scot and include the event you are planning to attend. Refreshments will be available. Isabel Glasgow, chair of the CMPP, said: “This is a very important milestone in the development of regional marine planning for the Clyde. “I hope that as many people and organisations as possible will find the time to have their say.